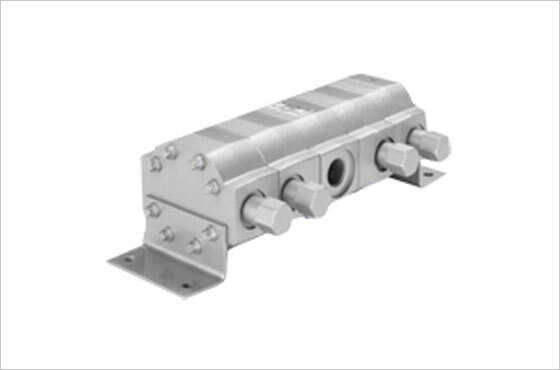 HE powerpacks are optimized for demanding applications.They are designed for use in trucks operating in harsh climates,or for heavy material handling applications with long service intervals. 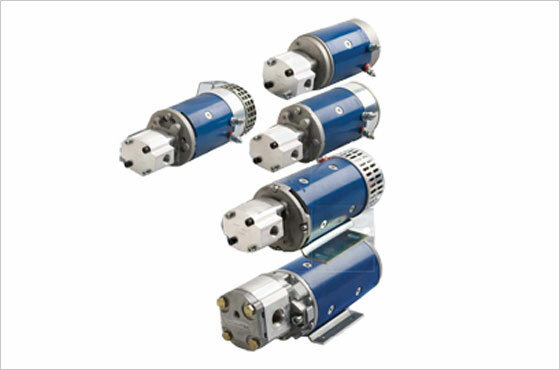 The HE power-pack is based on a versatile platform that allows customers to combine 80mm-134 mm dia motors (0.3 - 4.5 kw) with a variety of pumps (0.24-5.7 cc/rev)..An unit can individually control several hydraulic cylinders.The core of systems consists of 3 different adaptors with alternative shapes & variable assembly direction. Stackers, electric forklifts, scissor-lift trucks, aerial lifts. 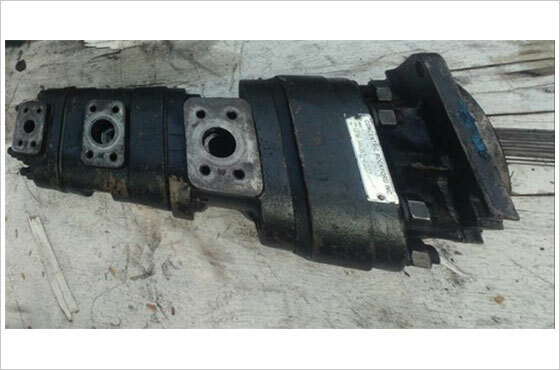 Key customers : Maini material movements (I)-Bangalore, Baka lift-Bangalore, Jaldoot materials-Pune, Nacco, Crown, Yale, Hyster , BT-Sweden , Juergenrich etc. 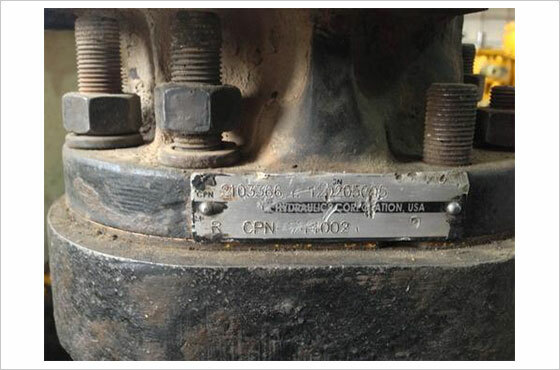 * Intensified pressure when pressure higher than pump capacity is neededncy are required. 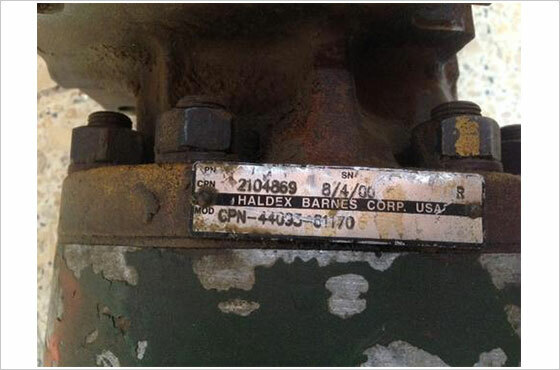 These systems are suitable for HEMM equipments & trucks. 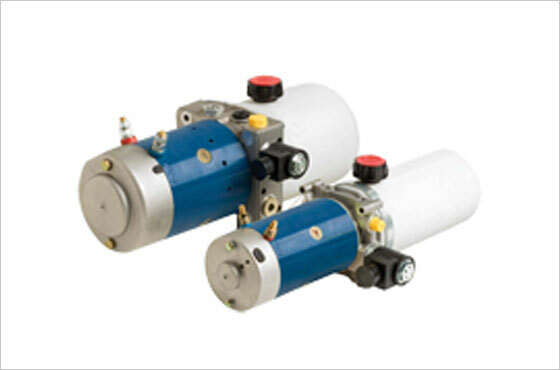 This system enables operation of the fan irrespective of engine speed. 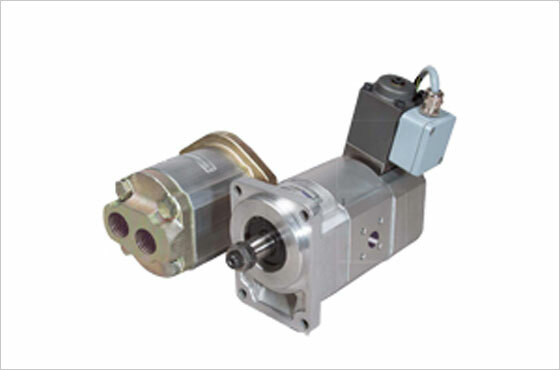 This features enables saving of fuel & reduces emissions,noise & operating temperatures. 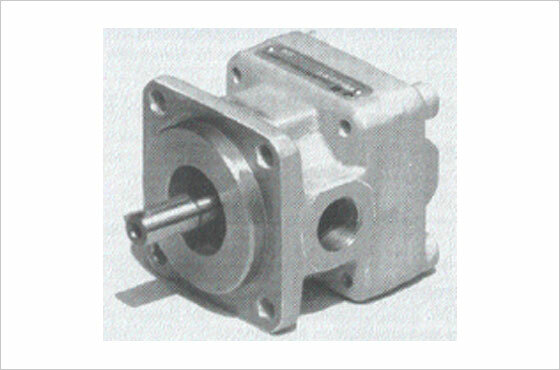 DC motor ranges:12/24/48V in the range of 1.5 to 45Kw & a W-Series gear pump with displacement of 0.8 to 31cc/rev. Auxillary , safety ,support, lift, move & propel functions in trucks, material handling & construction equipments. Typical applications:-For steering applications in construction/earthmoving equipments, For VRM (Raw mill) applications in cement plants of SMS/FLS & Krupp design ..typical part nos: WP09A2 (1800752) & WP09A3 (1801688), Windmill applications-Vestas & Nordex wind electric generators. 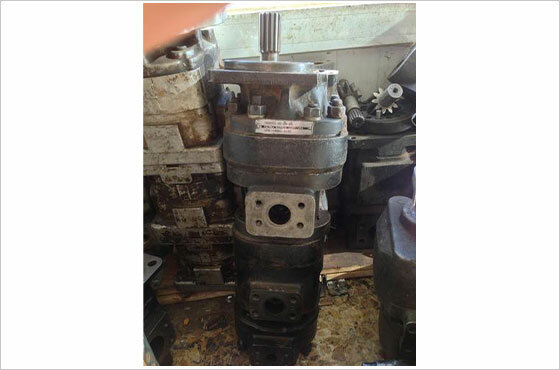 Minimum Order Quantity: 1 Hydraulic pump-2104869.